No matter how often you read news from and about your industry, it’s healthy to re-evaluate your objectives and best practices. Whether you choose to do this once every quarter, or annually, comparing your operations to that of industry leaders is imperative for sustainable growth. What do I mean by that? In short, if you’re not staying on the forefront of your industry’s technology and best-practices, you will fall behind and fail to be competitive. I recently attended a conference in Washington, D.C. held by PR News. It was a crash-course for public relations professionals, covering everything from writing basics to crisis management. Much of the conference confirmed that we are on the right track for growing Current360’s PR department, which is just as important as developing new skills. I also learned a great deal from the industry experts, knowledge we will be putting to use in the coming year. Overall, I was simply inspired. I encourage you to consider a conference for your field. It’s great to be around inspired minds and successful leaders; it gets you excited about your craft. We all go through grinds, but through learning, we can keep our minds active and sharp. I wanted to share a few points that I think can be used for most industries. 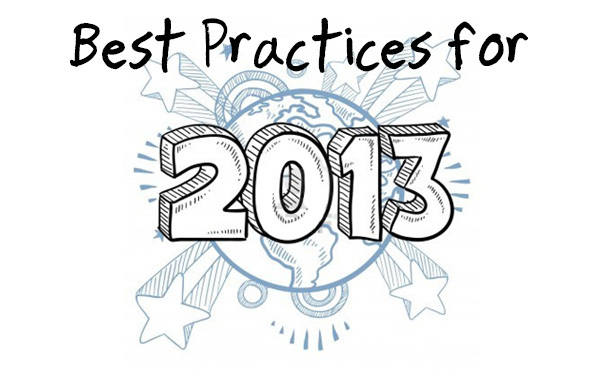 Here are my top 3 things to consider for reevaluating your practices for 2013. This one seems painstakingly obvious. For you, it may be. At Current360, we maintain our own five year plans, which helps us stay focused and goal oriented. At the conference, Allyson Hugley, with Weber Shandwick, said goals are broad, general intentions, and objectives are narrowly defined and precise. For example, if “improve brand sentiment” is your goal, then “increase percentage of positive conversations in target media by 5 percent in three months” could be your objective. Without goals and objectives, you have no way to measure success or failure. Another healthy serving of the obvious? Think again. If this subhead had a second half, it would be “the way your audience and/or customers are using it.” It never fails to amaze me how lazy, and frankly ignorant, some major brands are with social media. Plan: Define what will be required, who the stakeholders are and describe the scope. Select: Strategically evaluate and select the platform that meets your unique requirements.  Deploy: Configure and deploy the platform across the organization with training and workflow addressed. In short: Go where the conversation is happening. Too soon for your blossoming career? Not quite. Diane Schwartz, the senior vice president with PR News, kicked off the conference with this advice, and it’s one of the most inspirational things I have heard in a long time. She said to picture your retirement party. Who will you invite? Who will attend? What will your final job title be, and what was your last employer? Write it down. Refer back to it often. Try this one. We all have dreams, but once you have written it down it becomes a goal, and if you were paying attention to the above, you know you need a few objectives to make your goals tangible, so refer back to step one. With any luck 2013 will be a stepping stone in making your retirement party a reality.